Private guided touring is one of the most luxurious, flexible and exclusive modes of transport by which to see the sights of London. You are treated to your own deluxe car with a personal, highly qualified Blue Badge Guide who will help you delve beneath the surface of normal sightseeing tours and explore London's little-known secrets. Passionate about London, Luxury Vacations are renowned for their enthusiasm, exclusivity and educated experience. Experts in every field, the company boasts hugely distinguished multi-lingual guides. Enjoying an intimate and flexible approach to seeing the sights, Luxury Vacations will make your trip to London an unforgettable experience. Visitors can sit back and cruise around London in exquisite comfort. The interiors of the swanky vehicles are wonderfully plush and passengers are even given a daily newspaper on arrival (apologies if you receive The Daily Mail). 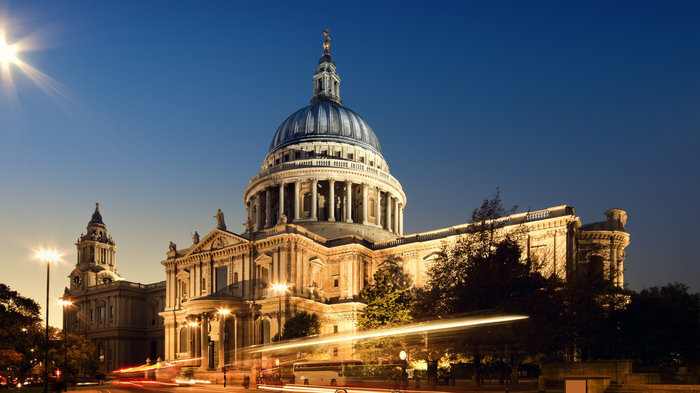 From sweeping tours of London's biggest attractions to specialised literary tours, this sightseeing company has something for everyone. Packages include a Half Day London Tour, London After Dark Tour, First Timers Fill Day London Tour and a Hampton Court Palace and Windsor Tour. British Tours certainly abide by Dr Samuel Johnson's famous claim that "when a man is tired of London he is tired of life". The company have provided personal, bespoke tours in and around London with driver-guides since 1958 and are a slightly more expensive option over Luxury Vacations UK. British Tours will collect you by car and drive you around London, providing you with a unique and in depth perspective on this wonderful city. Their fantastic Blue Badge guides will take the trouble to advise you on places to visit in your own time as well as personally taking you inside places of historic importance. Their tours are available in most languages too, from Spanish to Russian. Packages include a Half Day London Tour, London After Dark Tour, First Timers Fill Day London Tour, Second Timers London Tour and a Hampton Court Palace and Windsor Tour. From cheap budget places to stay to luxury 5 star hotels see our discounts for hotels, including Amba Hotel Charing Cross from 39% off.